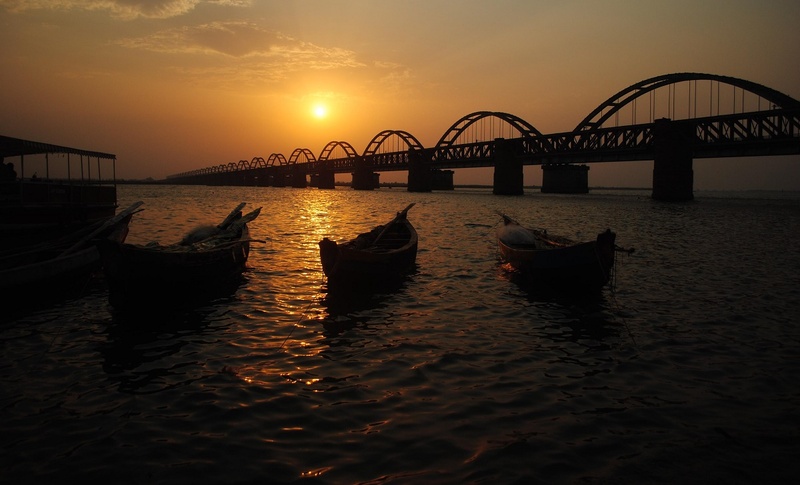 Dowleswaram is a part of Rajahmundry Municipal Corporation in East Godavari district of the Indian state of Andhra Pradesh. It was a census town as per 2011 Census of India and was fully included into the corporation on 18 March 2013, along with 21 panchayats. It also forms a part of Godavari Urban Development Authority. Sir Arthur Cotton built a barrage (dam) across the Godavari in Dowleswaram. In memory of him, the Sir Arthur Cotton Museum, where projects relating to irrigation works are displayed, was named in his honour.